Long-time CMCF Board member Dr. Katrina Tesmer was honored as an Orange County Physician of Excellence for the second straight year by the Orange County Medical Association. Recipients of this prestigious award are nominated annually by their peers and patients for exemplifying the highest standards in health care provision, for the outstanding leadership qualities they exhibit, including the teaching and mentoring of younger physicians, and for their humanitarian service. 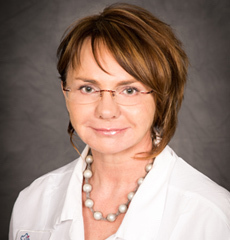 Dr. Tesmer is a neonatologist at Children’s Hospital of Orange County where she has practiced medicine for seventeen years and is Director of the Neonatal Intensive Care Unit and Chair of the Department of Pediatrics at Orange County Global Medical Center. We congratulate Dr. Tesmer for this well deserved honor!